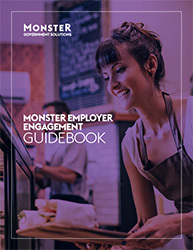 Monster recently conducted a nationwide survey of employers, to help uncover what employers understand about WDBs,the services they look for, and the information they need most. Watch the highlights from our Effective Employer Engagement workshop at The Forum 2017 to learn what workforce leaders had to say about leveraging technology and facilitating communication and engagement with employers. 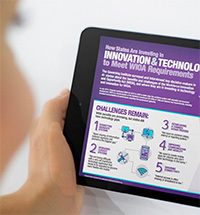 To learn how we can partner with YOU on your WIOA programs!